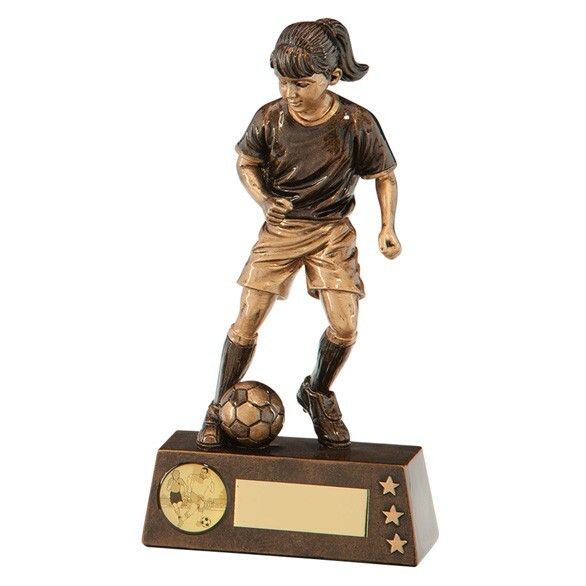 This bronze junior female football figure award is available in 3 different sizes. 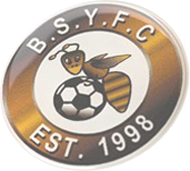 You can also have your logo made into a 1" centre which can be stuck onto the base. 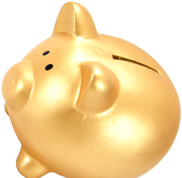 This trophy also comes with FREE engraving on the base.